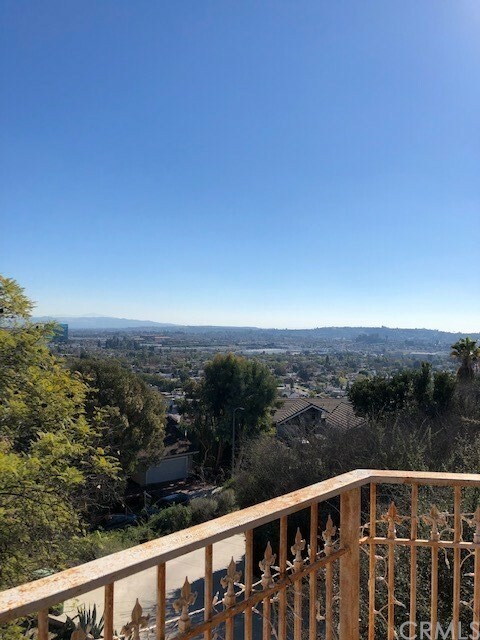 All Monterey Hills homes currently listed for sale in Los Angeles as of 04/26/2019 are shown below. You can change the search criteria at any time by pressing the 'Change Search' button below. "New construction in a few months. Photos will be available later. No showing at this moment. Please click on Virtual Tour Video for details of the house." 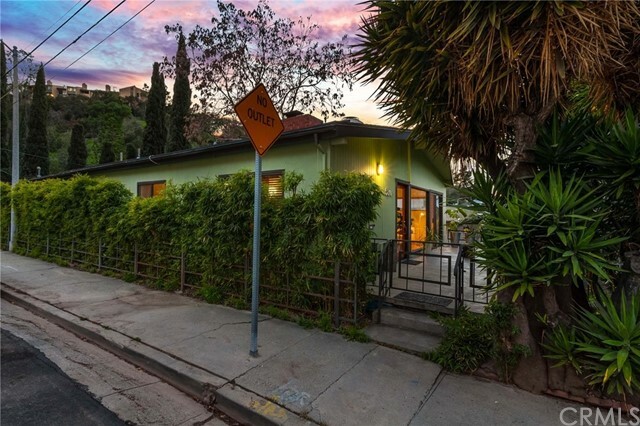 "This mid-century modern style single family home is atop the hills in the tranquil Hermon neighborhood of NE Los Angeles. 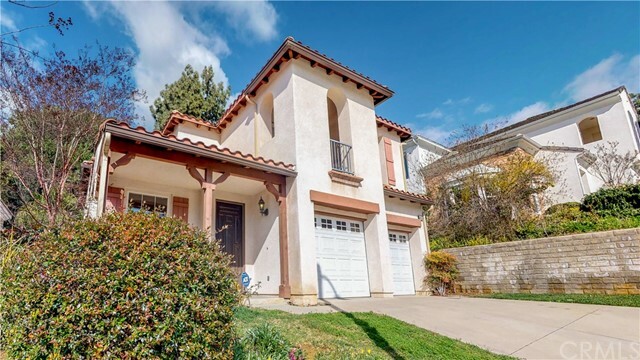 This home borders the Highland Park area and South Pasadena with every living convenience nearby, including schools, a community market, and the Figueroa Street shopping and dining precinct, along with easy linkage to all the major freeways. Only blocks away from several local recreation parks. This architecturally-detailed corner lot home is highlighted by vaulted cathedral ceilings with exposed wood beams and hardwood flooring throughout. You'll love the atmosphere of natural warmth with a raised-hearth brick fireplace and a picture window in the spacious living room. Enjoy the mountain view scenery of York Valley from your front porch, while relishing the quiet moments and basking in the radiance of the sunset. The gourmet kitchen is well appointed with ample cabinetry, granite countertops, tile backsplash, and a breakfast bar. Intimate homemade meals will be truly enjoyable in the dining room with rustic wood-accent walls. The master suite offers abundant wardrobe space and an en-suite bathroom. The second bedroom is currently being used as a home office. There is also a large bedroom with laundry area, which is currently being used as a family room. Spend leisure afternoons in the terraced backyard and outdoor patio. It offers an area with raised garden beds, great for growing flowers or vegetables, that will deliver year-round delights." "What a view!! Sitting on top of the hill. Just some TLC and this beautiful 3story home with a spacious floor plan can be back to its full potential. 1 bedroom and full bath on first floor. 2nd floor features a formal dining area, living room, spacious kitchen that's open to the family area and sliding door to the back yard. 3rd floor features 5 bedrooms and a master suite with its own full bath and walk in closet a balcony with beautiful view of the city. Too much to list. Home has shared driveway. Home sits at the end of the driveway." "Welcome to Eton Crest unit 221b in beautiful grassy Monterey Hills. The unit is available for sale in this immaculate pet friendly resort like complex, built in 1981. Centrally located just a few minutes of driving to DTLA, the USC Health and Science Center, South Pasadena, Pasadena Art Center and Old Town shops and restaurants. Close to 110 freeway, a block away from Ernest E. Debs Park. The building features a serene courtyard, recreation room, common pool and spa, club room lounge, elevator, guest parking! This turn-key beautiful and bright 2b/2b 1,139sqft unit features new flooring throughout. The only unit that has permitted 30+ LED recessed lighting. No popcorn ceiling! Both bathrooms are fully remodeled with tile flooring, new tiles in the shower and around the bath tub, new vanities with quartz countertops and new fixtures. The kitchen features new cabinets, granite countertops, electric stove with double door oven, refrigerator, microwave and a brand new dishwasher. The unit also offers a separate walk-in closet and a large balcony with amazing panoramic views. The unit comes with two designated tandem parking spaces in the subterranean gated garage. Move in ready!!! Come and admire in person, it looks much better that way!" "Beautiful Condominium Complex of Wilson Summit, in a desirable Hilltop Neighborhood of Monterey Hills! This is large sized 2 bed and 2 full baths corner unit is on the 2nd floor and close to the Elevator. Open floor plan, Living room with Fireplace, each Master bedroom has large walk-in closets, and the Kitchen has a Breakfast nook and side by side laundry area. The nice sized patio has views of beautiful trees, Perfect for relaxing. Amenities are resort like including Pool, Spa, Sauna, Clubhouse, and courtyard with a beautiful garden with running streams. Two side by side parking spaces in the gated garage and plenty of guest parking and street parking. The building is close to Downtown LA, Old Town Pasadena, South Pasadena, trendy Highland Park, Dodger Stadium and USC Medical Center. THIS UNIT IS A MUST SEE! New Laminate Floor, New Kitchen and Two Bath sink Counter Top, New Paint, Mostly Upgrade All Interior." "Great location in one of the most beautiful associations in idyllic and prestigious Monterey Hills. 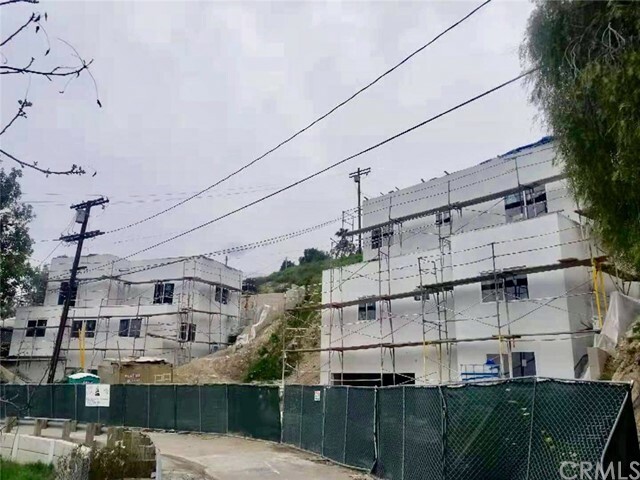 This is a highly desirable place to live, closely located to downtown LA, old town Pasadena, Paseo Colorado, and the USC Health Sciences Campus. This condo offers an oasis of tranquility only minutes from Downtown. Located in one of LA's upcoming neighborhood Highland Park. This 2 bedroom and 2 bath condo has a spacious living room with a fabulous fireplace, accented with a gorgeous elegant white marble mantle surrounding a wood-burning fireplace. The Master bedroom suite has a new granite counter top double sink vanity. The open-floor-plan living room with a huge balcony that extends the entire length of the condo. Inside laundry room. Great place for entertaining. Pool, Jacuzzi, and tennis courts. Secure gated underground parking with tandem parking. You can walk in a peaceful serene mountain top or you can hike the spectacular trails at Nearby Deb Regional Park. This is a must-see!" 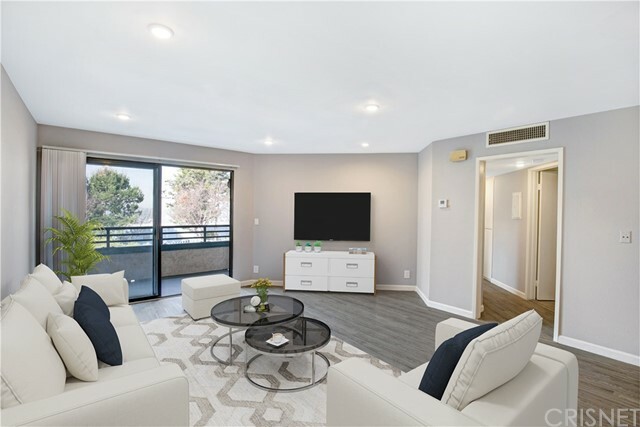 "Find a great opportunity to get into the LA housing market with this spacious corner-unit condominium at Drake Terrace, well-located in the serene Monterey Hills. Bright living spaces flow seamlessly to a private wraparound patio, and there is easy access to a sparkling community pool. The kitchen features white cabinetry, plenty of pantry space and a laundry area. Two bedrooms include the Master that provides a walk-in closet and outdoor access via sliding glass door. Surrounded by lush landscaping and trees, the oversized private patio is the ideal atmosphere to relax, entertain and BBQ with friends; recreation opportunities are abundant with the pool and two tennis courts. Amenities include central heat+air and two designated parking spaces. The hiking trails of Debs Park are around the corner, along with myriad cafes, eateries and nightlife in nearby Highland Park including Burger Lords, Civil Coffee, Triple-Beam Pizza, Cookbook, HiPPO, Kitchen Mouse, Blind Barber and more."